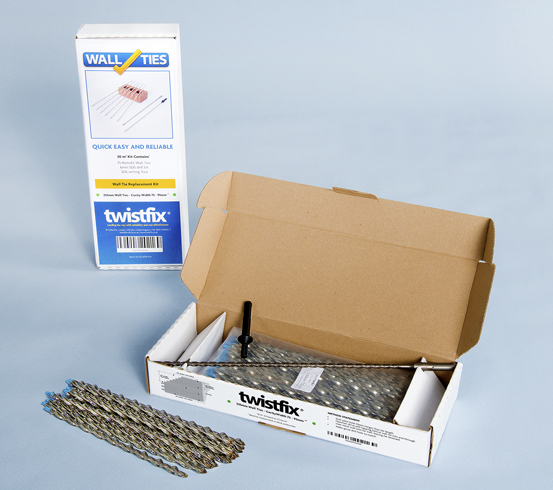 Helical wall ties in a kit having with sufficient anchors for 30 square metres at spacing of 2.5 ties per square metre. 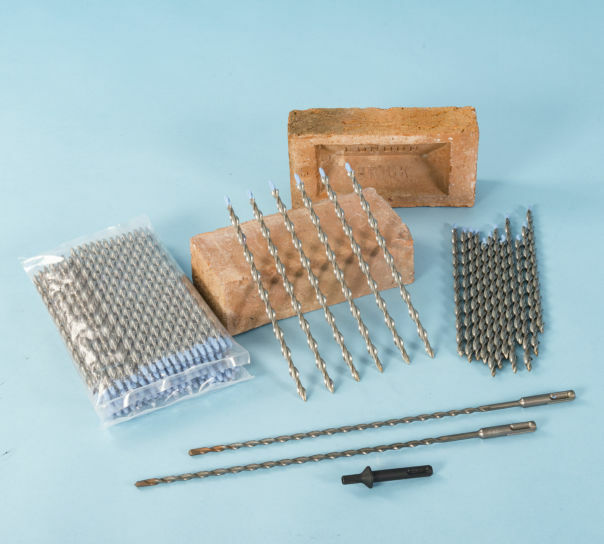 The kit is available to suit a variety of cavity widths and is ideal for all retrofit brick tying applications including replacing missing or corroding wall ties. 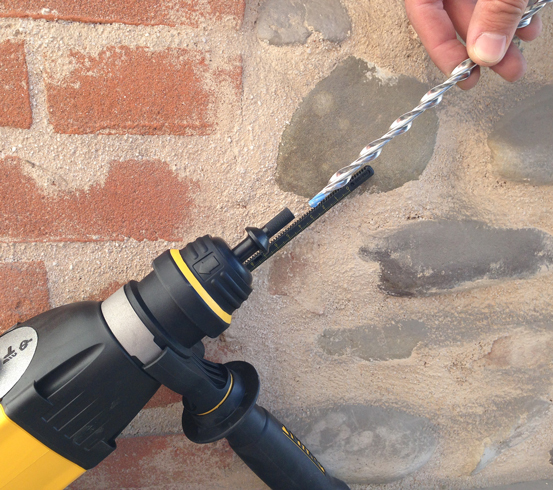 Simply drill a pilot hole to a depth 10mm longer than the tie and drive the tie home using the special SDS setting tool fitted in an SDS drill set on hammer mode. 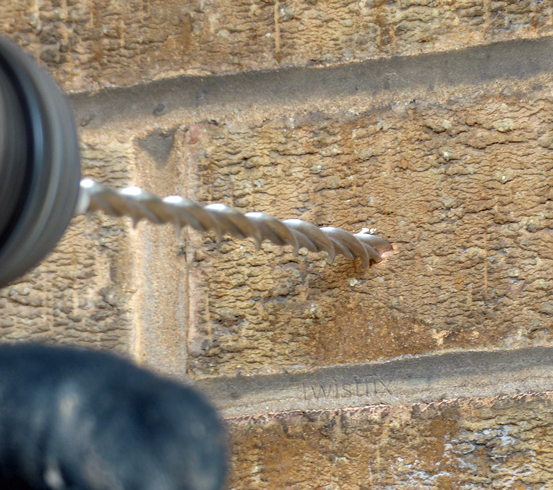 The impact action of the tool ties hammers the remedial tie into the pilot hole forcing it to cork-screw into brick, block and concrete where it tightly grips the masonry on both sides of the cavity. What length wall ties do I need? N.B. 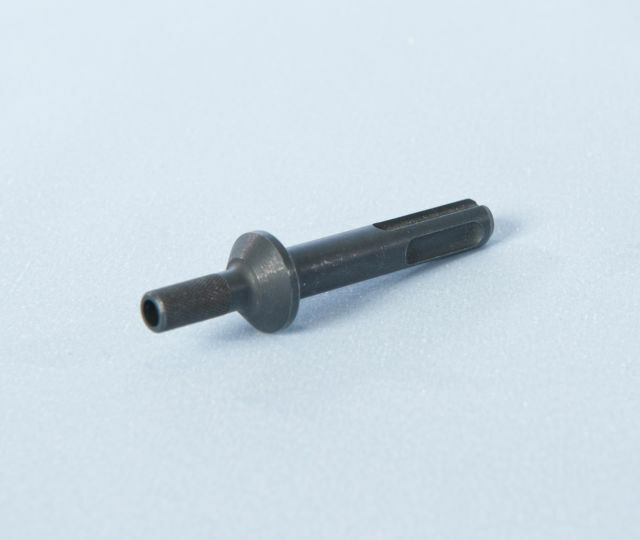 The above tie-length guidance is based on traditional cavity walls with 110mm imperial bricks. Adjustments must be made for walls with 100mm metric bricks. 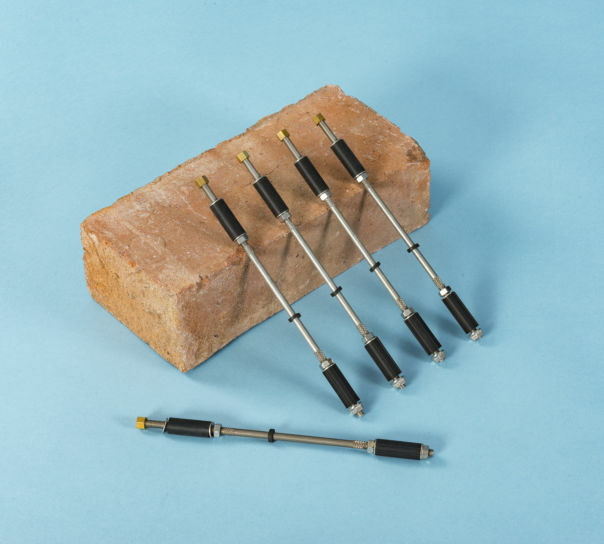 This advanced wall tie replacement system is available to suit a variety of cavity widths and is ideal for all retrofit tying applications.­ The 9mm helical wall ties have been inde­pen­dently tested and are European CE Mark Approved to EN845-1:2013 for use in a wide variety of brick, block and masonry materials.